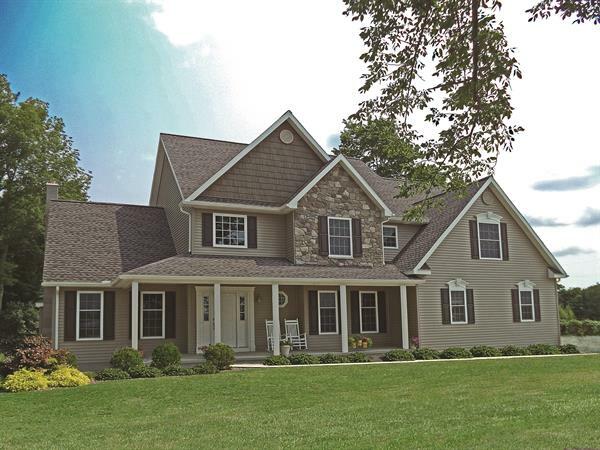 Brookside Homes | Builder - Residential | Builder-Multi Family - Builders Association of Central PA, PA ? 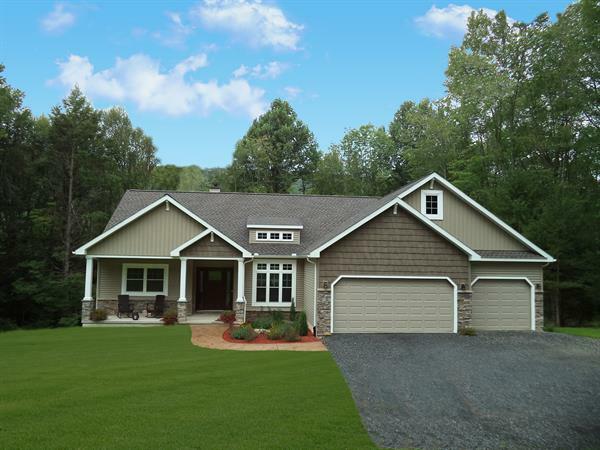 Since 1982, Brookside Homes has been constructing affordable and value-packed custom, stick-built homes throughout an expanded Central Pennsylvania building area as well as in the Southern Tier of New York. 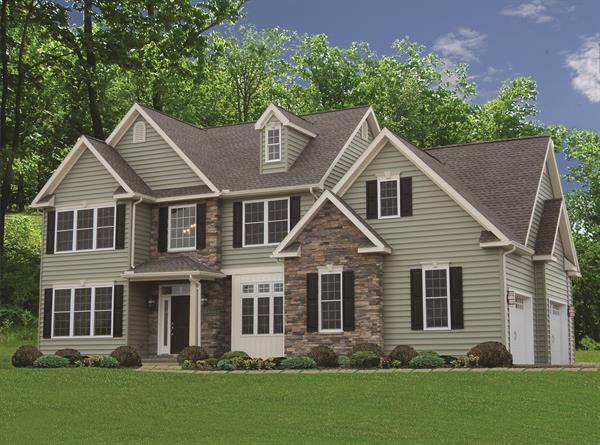 Whether it's your plan or one of ours, our team will help you create a home perfectly fit for your life. We offer nearly 100 full-customizable plans across a wide range of price points and styles to meet your needs. Build for Life ... Your Life... with Brookside Homes!